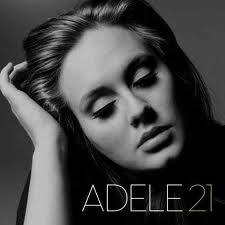 With her porcelain-like visage and long lashes, London-bred singer and songwriter Adele Adkins looks flawless on the black and white front cover of her sophomore album, 21. And she sounds flawless in it, too. The album kicks off with the vicious and gospel bluesy single “Rolling In The Deep.” The second track, “Rumor Has It,” has a relatively simple arrangement compared to the rest of the album. But the arrogant attitude in the lyrics combined with a bluesy and pop-ish melody makes this song gutsy and entertaining. “Set Fire To The Rain” is a piano ballad that is powerful and gorgeous. When Adele hits the high note in the chorus you cannot help but feel the pain she felt when she wrote the lyrics. Each track is different, but they all express feelings of joy, sadness, pain and even revenge. 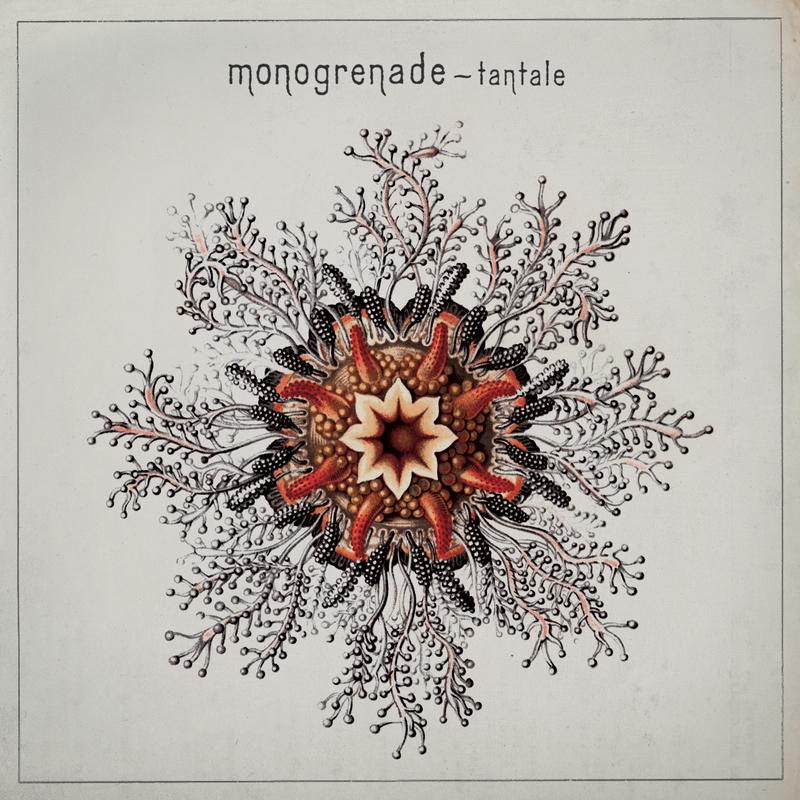 Tentale starts off with an introductory track that fits the album well. “Intro,” as its porte-parole, is an overall calm, meticulous and mysterious song due to the synthesized echoes and sounds. The record leads the listener into a hybrid ‘ambience music’ world Ã la Gotan Project or St. Germain with the blending of electronic elements and more traditional instruments. Most songs on the album have a low-key vibe, and the layering of echo-ey voices have slow and cloudy melodies that blend surprisingly well with the more clean piano or guitar. The record may not be musical genius, but it is refreshing as far as musical innovation is concerned. The breath-like voices singing lyrical French words over folksy guitars or a romantic slow piano, topped with musical effects like clapping, electro sounds and synthesized violins make quite the interesting combination. 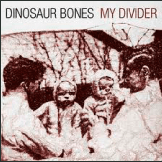 After becoming favorites in the Canadian indie scene, Dinosaur Bones have finally released their first full-length album. Continuing to walk the fine line between alternative and Coldplay-esque pop, My Divider is a mix of live favourites with a few new tracks. Featuring singer Ben Fox’s soulful crooning over their signature reverb-laden instrumentals, My Divider successfully strays from overproduction by staying true to the group’s live sound. With rousing choruses in songs like “Hunters,” along with delicately built tracks like “Ice Hotels,” this debut is catchy with only a touch of saccharine sentimentality. Yet My Divider does fail in capturing the band’s live energy. The inability to convey the group’s charismatic presence makes many of the tracks seem a little generic. In despite of this, My Divider still remains a solid debut effort from a promising Canadian band. Now having been relegated to the annals of history, for a brief time in the late ‘90s, the members of Everclear were the kings of alternative rock. Hailing from Portland, Ore., the band began by joining the post-grunge movement that followed Kurt Cobain’s death in 1994. Having garnered moderate success with their first two albums, the group hit the big time with their third release So Much for the Afterglow. Featuring a dramatic departure from their signature sound, Afterglow became the blueprint for light and catchy alternative rock. With songs like “Everything to Everyone” and “I Will Buy You A New Life,” Everclear candidly explored drug addiction and poverty by using its own experiences growing up on the West Coast. Even though this album proved to be its biggest hit, Everclear should be remembered as the band who helped usher in the likes of the Offspring and Blink-182 by allowing them to leave their punk roots and embrace the money-making properties of mainstream rock.